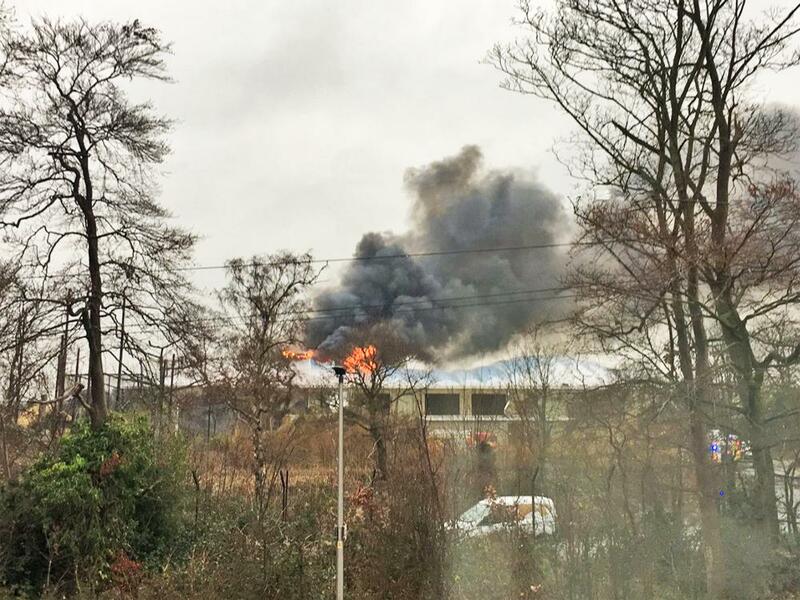 Chester Zoo has launched a fundraising campaign in order to repair the damages caused by a large fire on Saturday 15 December. Visitors were evacuated and the zoo was closed when the blaze broke out and destroyed much of the roof covering of its Monsoon Forest area. Keepers were able to save all birds and mammal species housed in the area – including the zoo’s group of critically endangered Sumatran orangutans, Sulawesi macaques, endangered silvery gibbons. Some of the insects, frogs, fish and small birds located near to the outbreak of the fire, however, perished in the fire. The zoo is now looking to secure £50,000 emergency funding in order to re-house the animals and to repair the damages to Monsoon Forest. "Yesterday was one of the toughest days in Chester Zoo’s long history," said Jamie Christon, the zoo's operating officer. "The remarkable efforts from the zoo team and the emergency services meant the fire was extinguished as quickly as possible. "Visitors were evacuated immediately and we would like to thank them for their understanding and cooperation. Thankfully, no staff or public were harmed in the incident." One of the UK's largest zoos, Chester Zoo last year revealed plans to redevelop 100 acres (405,000sq m) of its existing site into grassland and forest areas as part of a £100m (US$130.4m, €113m) development masterplan. In 2016, the attraction welcomed more visitors than any other UK zoo in history, with 1.9 million people flocking to see its collection of 20,000-plus animals.